Sh. 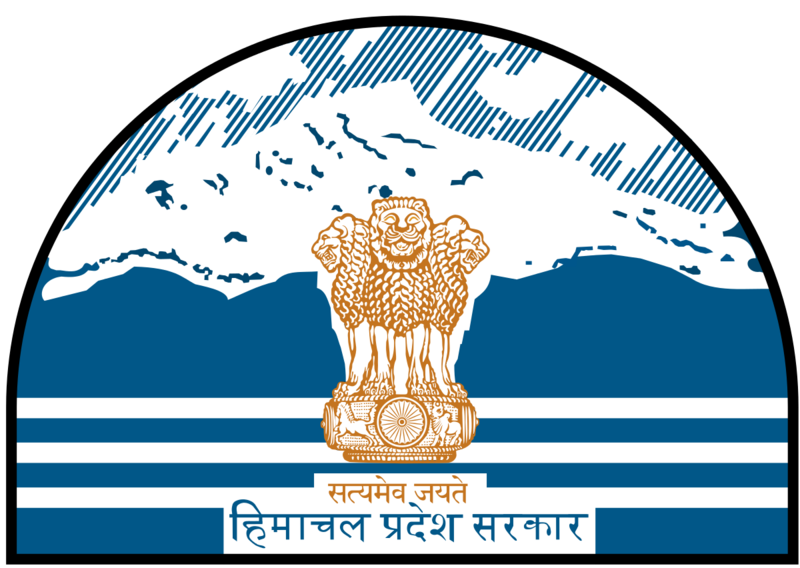 Rugved Milind Thakur, IAS , Deputy Commissioner Mandi, Himachal Pradesh is an officer of the Indian Administrative Services (2011 Batch) from HP Cadre. He did his B.tech. 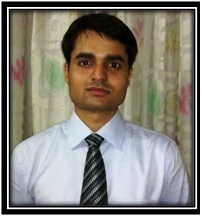 in E.C.E & before joining as Deputy Commissioner Mandi HP, he worked as Deputy Commissioner, Bilaspur.